High performance driving demands that you use the best parts. Pit Stop USA is The Online High Performance Superstore! 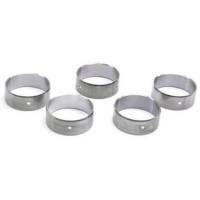 We feature Main Bearings - Mitsubishi at low everyday prices. Pit Stop USA is The Online High Performance Superstore! 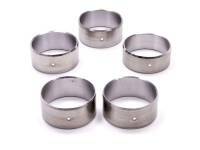 We feature Main Bearings - Nissan at low everyday prices. Pit Stop USA is The Online High Performance Superstore! 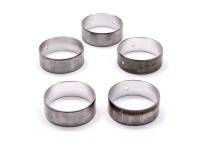 We feature Main Bearings - Toyota at low everyday prices. If you place demands on your engine, put your foot down & demand the best! Demand ACL Race Series!